Since 2003, electricity rates have risen 15 out of 16 years in a row; in those some 16 years, only 1 rate cut wash issued. So, there’s a good chance that your electricity rates will continue to rise no matter where you live in Michigan. In order to combat these rate increases, you need to make your home, office or pole barns more energy efficient. 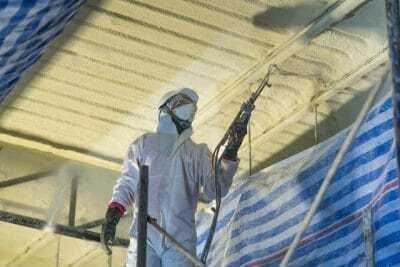 In Muskegon, the best way to do this is by installing spray foam insulation. In other areas, pole barns might not be very common. But in Muskegon, pole barns are part of your daily lives. And, pole barns are one of the most energy inefficient buildings on your property. 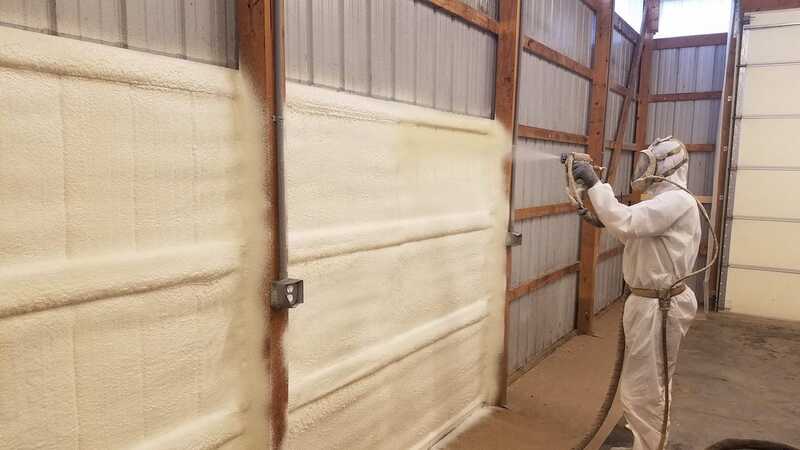 That’s why it is so important to have spray foam installed in your pole barns. 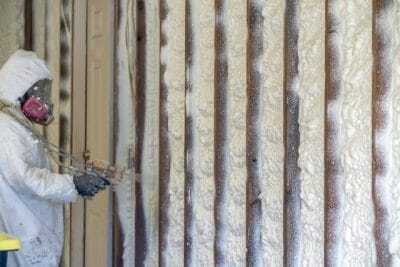 When you decide to hire an insulation contractor, you’ll have plenty of options. But, make sure that you are hiring an experienced and trustworthy insulation contractor. 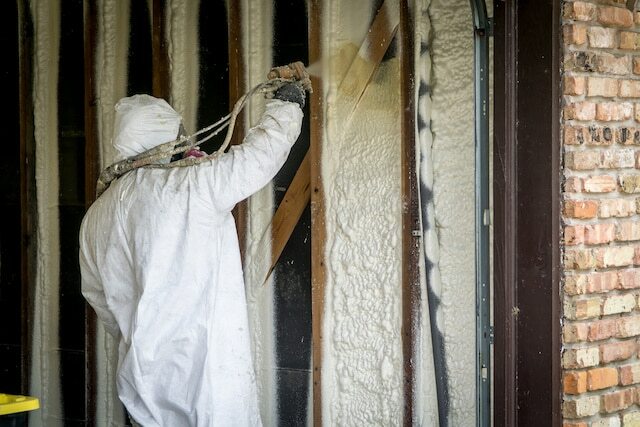 We want to help you find the right insulation contractor for your needs. 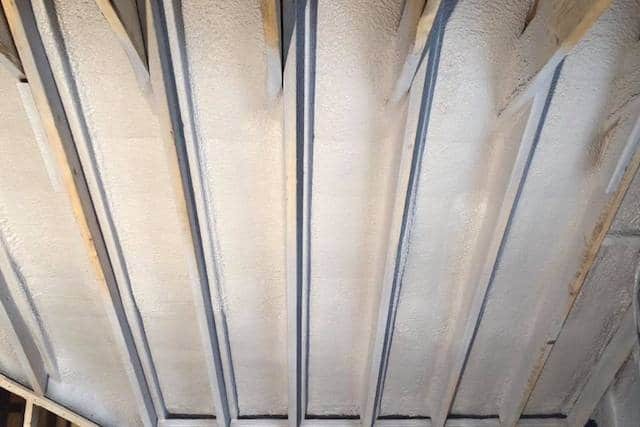 No matter what you need insulation for, from your home, your office or your pole barn, we can help you find the right contractor in Muskegon, MI. 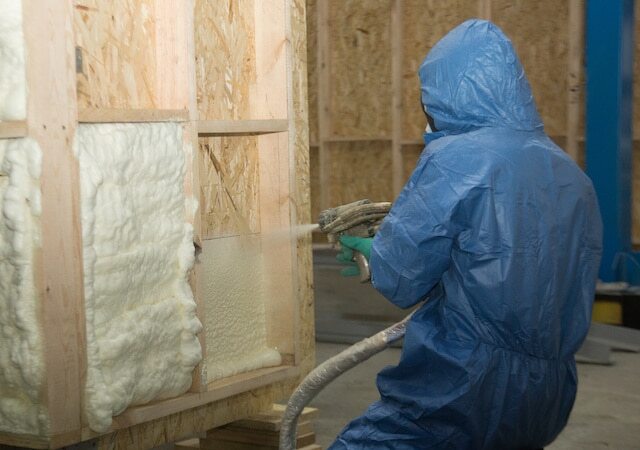 At Michigan Spray Foam Insulation, we have everything you’ll need to make your home, office or pole barn energy efficient. 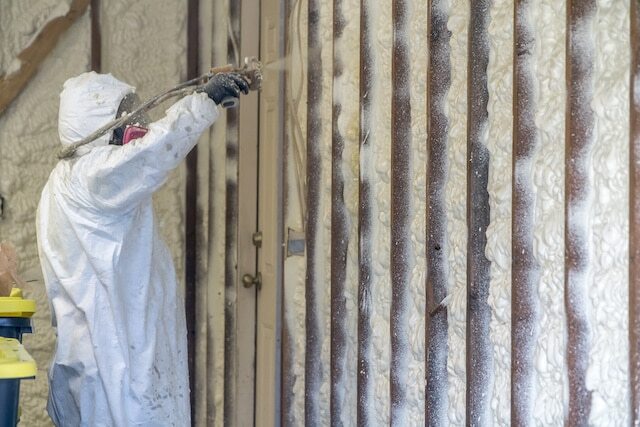 We use the highest quality spray foam insulation, along with the proper installation techniques, to make sure that you’ll be happy LONG after we are gone. 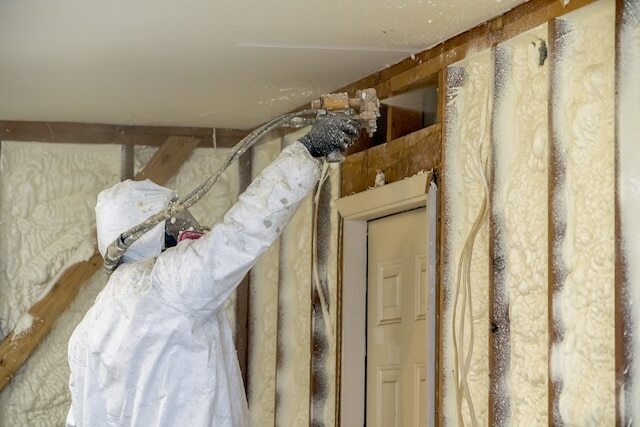 With excellent customer service, an experienced installation team, budget-friendly service rates, and products that are built to last, you can rest assured that you’ll get the best spray foam insulation installation in Muskegon. Muskegon gets cold! We all know that. And the colder it gets, the more you’ll need to keep everything nice and toasty, which means more electricity and/or gas. Spray polyurethane foam helps to minimize the transfer of heat from one place to another; in this case, from inside the building to the outside. 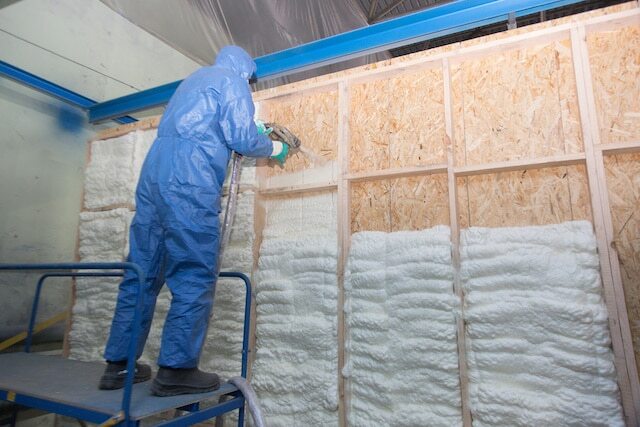 Spray foam has shown in numerous studies to have one of the highest R-value of any type of insulation barrier. Additionally, because of its design, it helps to seal leaks better than any other type of insulation, too. Don’t wait. 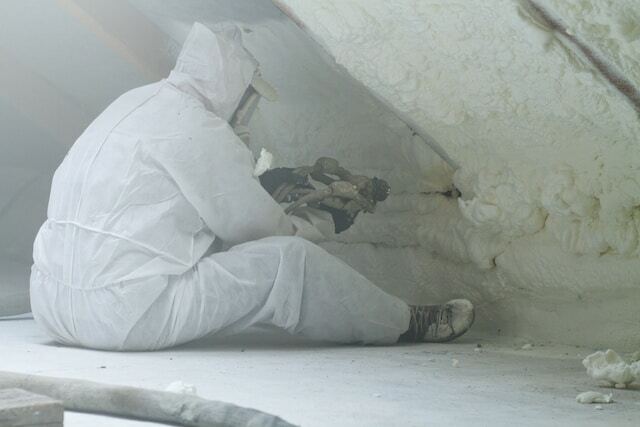 Get the best spray foam insulation Muskegon has to offer. 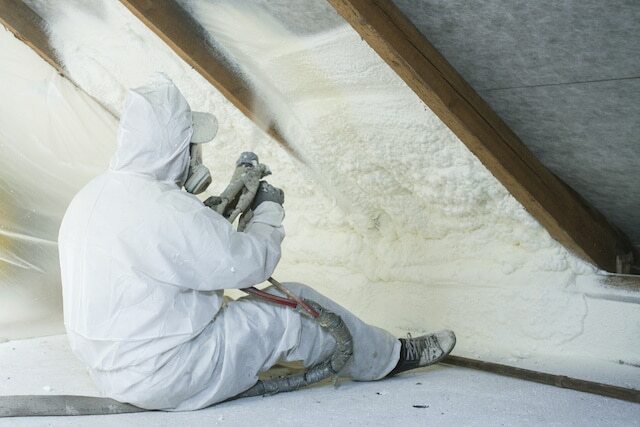 Call Michigan Spray Foam Insulation today for a free estimate. If you’re ready to make your home, commercial building or pole barn more energy efficient, then give us a call today. 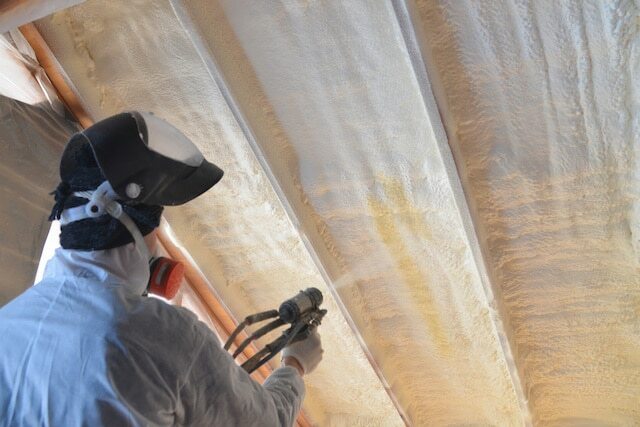 At Michigan Spray Foam Insulation, we’ll make sure you know exactly what is needed, how much it will cost and how fast it can be finished. We stand behind our work, so you can rest comfortably knowing you’ve dealt with a local, trustworthy insulation contractor.